Solar Promotion International GmbH and FMMI GmbH announced that three of the company’s North American events – Intersolar, ees (electrical energy storage) and Power2Drive North America – will be acquired by Maine-based international media company Diversified Communications. 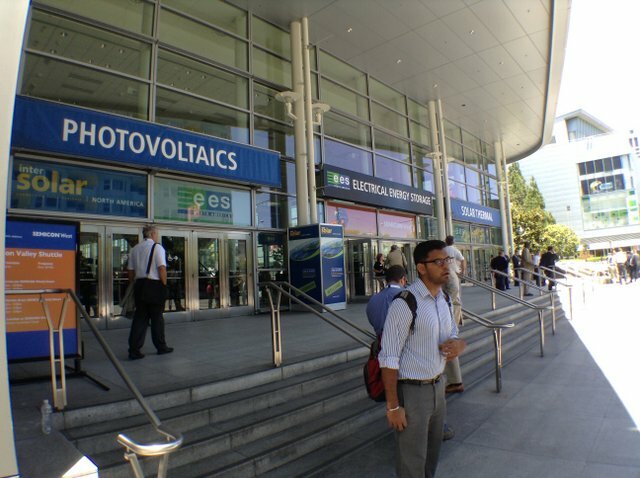 Solar Promotion International and FMMI also announced that the next Intersolar, ees and Power2Drive North America events, co-located for the past eleven years in San Francisco in July, will move to San Diego Convention Center for February 4-6, 2020. Diversified owns and operates a 1.5 Megawatt solar farm in Brunswick, Maine. “Our interest in solar stems from our Board of Directors; and growing our own event series in solar and energy storage is an exciting way to further contribute to the renewable energy industry,” said Theodore Wirth, Diversified Communications’ President and CEO. No word yet on what this means for Battle of the Bands.